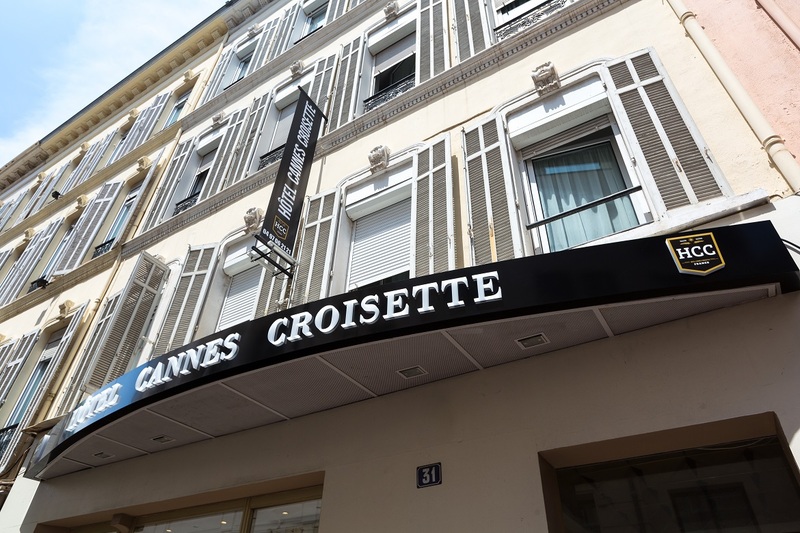 Situated in the heart of Cannes:100 metres from the Palais des Festivals and La Croisette and 200 metres from the train station. 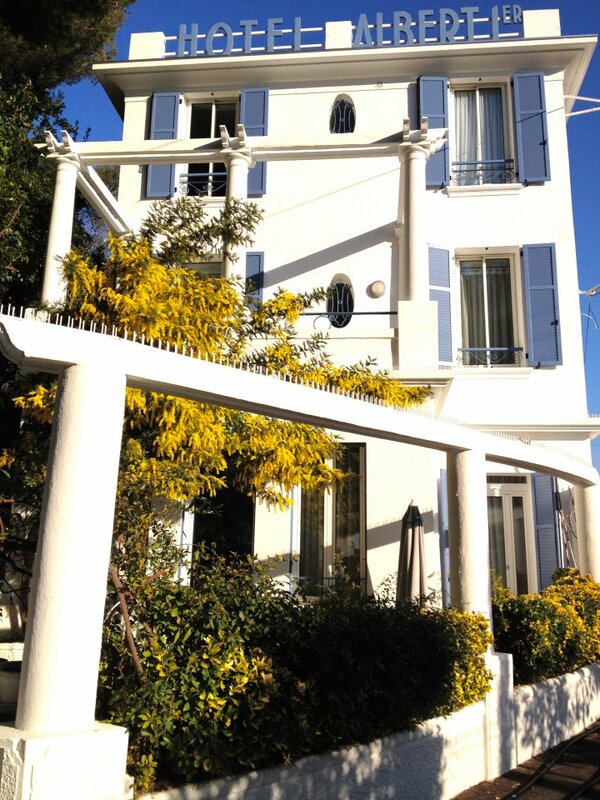 Located downtown, a few steps from the Croisette, the Palais des Festivals and the shopping area of rue d'Antibes. 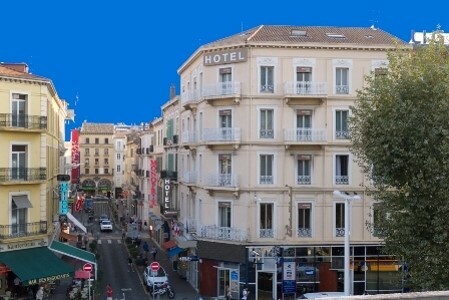 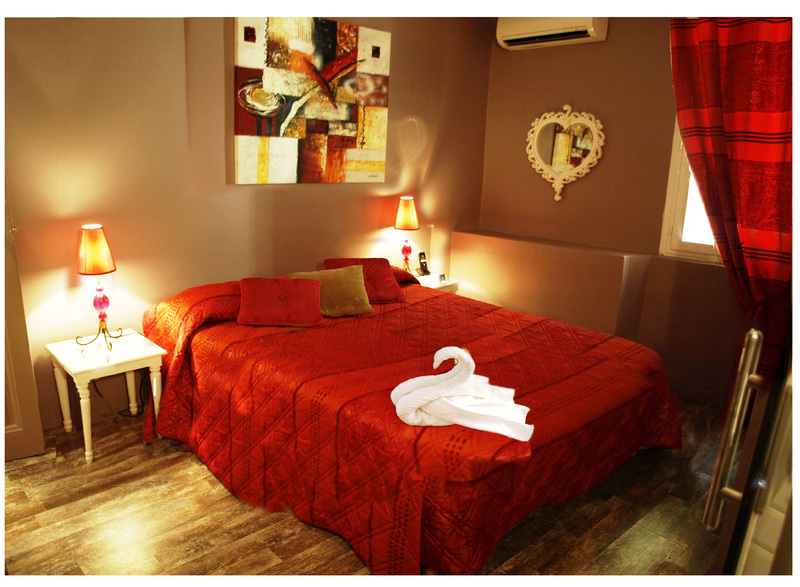 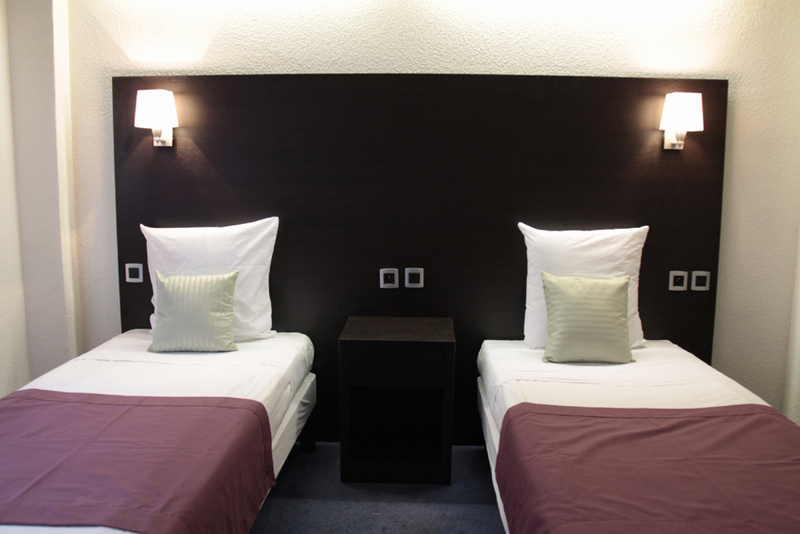 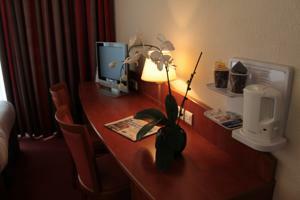 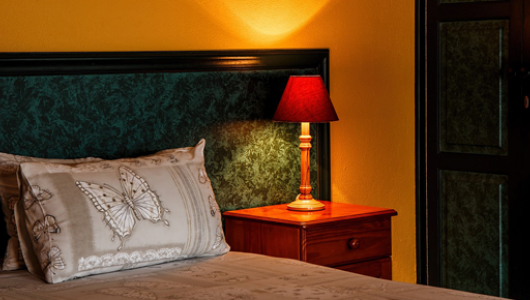 Albe hotel is close to the railway station, the Palais des Festivals and the Croisette beaches and palm trees. 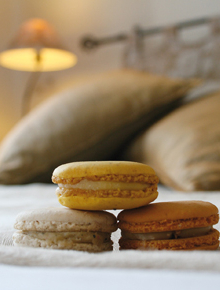 We offer our clients full or half board with a partnership with five restaurants.